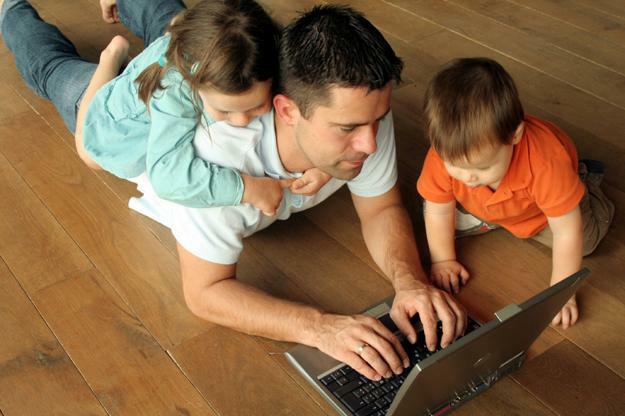 Creative and simple Fathers Day ideas for party table will help brighten up your dining room or picnic table, adding chic details for Fathers Day dining experience. Attractively folded napkins and pleasant table decor fabrics festive mood and transform your table decor into a bright display with themed decorations. 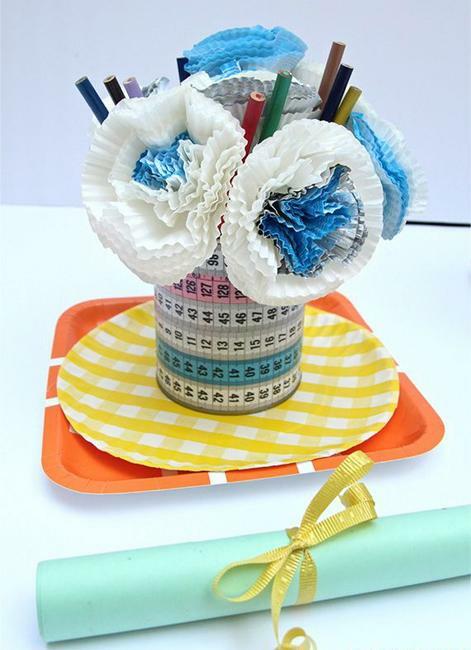 Handmade table centerpieces work well with napkins folded like ties and shirts, creating a special seating places for dads and grandfathers. 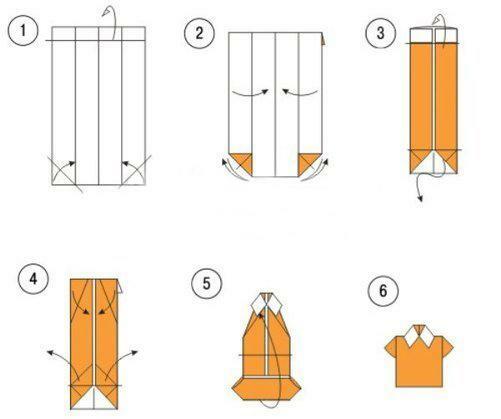 Easy to make table centerpieces and Fathers Day party themes napkin folding designs create great atmosphere and beautiful table decorations. 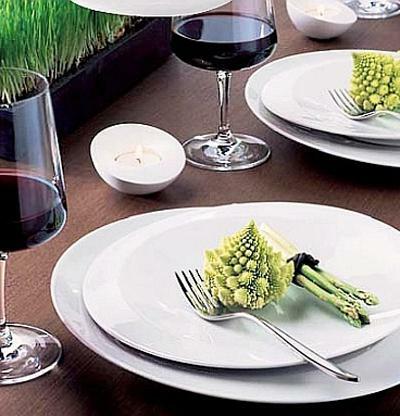 Beautiful dinnerware and glasses add another festive element to Fathers Day dinner table decoration. Formal dinnerware and crystal glasses are wonderful dinner party table decor ideas for adults. 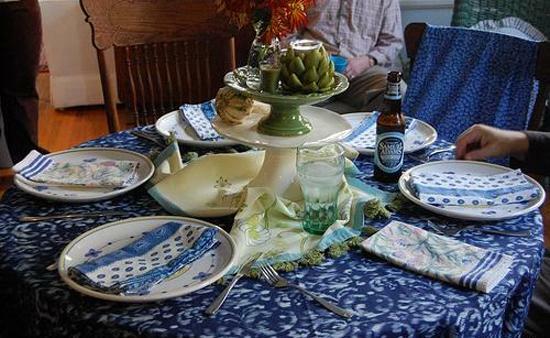 Attractive china sets and modern dinnerware enhance the table setting. 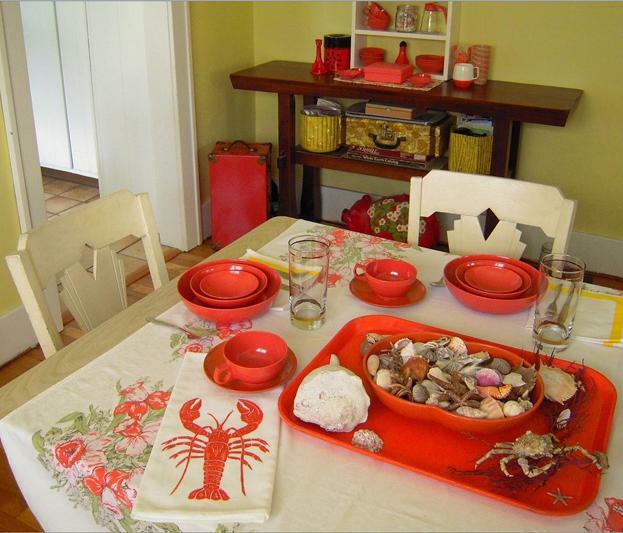 For informal family dinner you can use bright dinnerware sets and handmade table decorations. 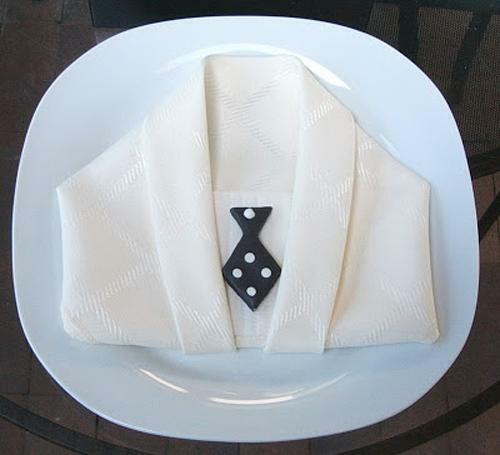 Napkin folding designs or just napkins with rings are small details that make a big difference in table decoration. 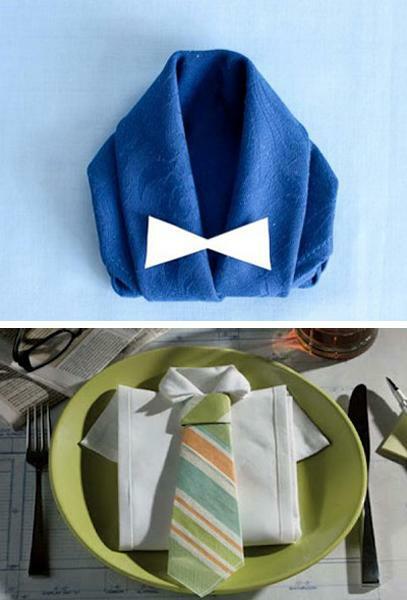 These Fathers Day ideas bring fun into your dining room and set a festive atmosphere for celebrating this special even. 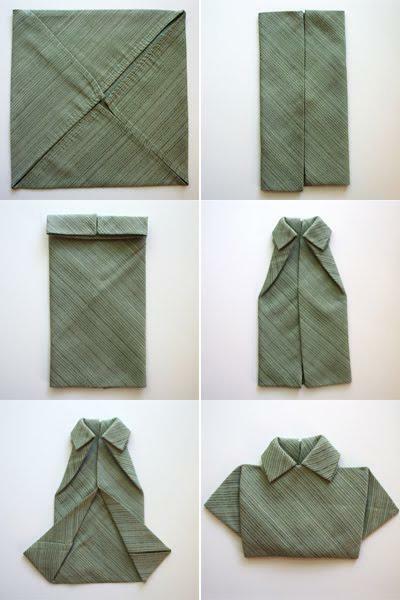 Napkin folding designs that bring the masculine theme into your table decoration add a fine detail to Fathers Day ideas and personalize your party table decor with interesting designs and color. 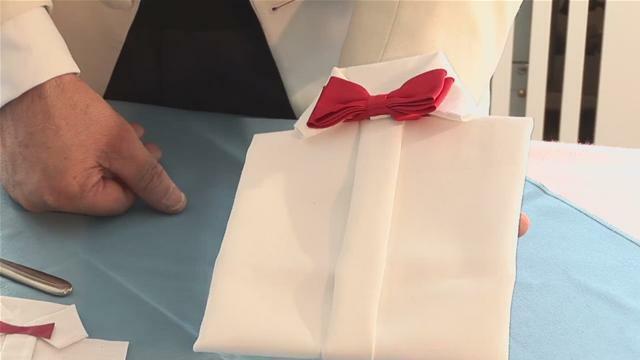 Folded napkins create fantastic individual centerpieces beautifying simple Fathers Day ideas with gorgeous themed decorations. 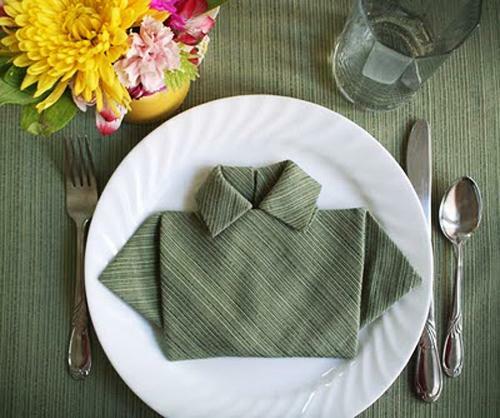 There are many different ways to create unusual table decorations with napkins. 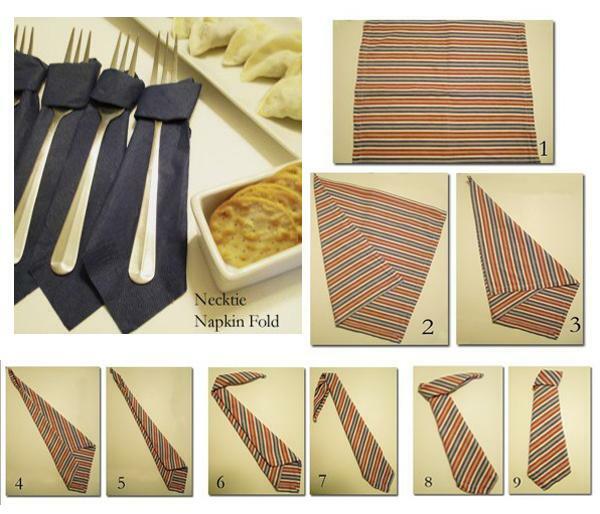 Shirt and tie napkin folding designs are perfect for Fathers Day party table decor. 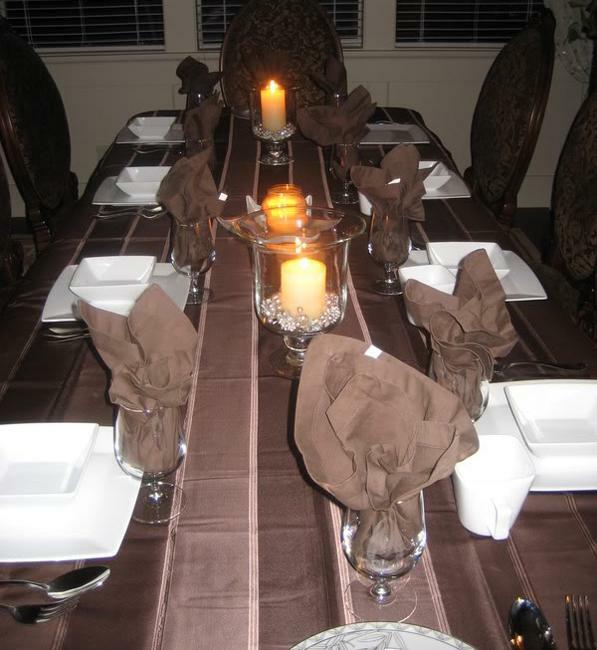 Choose tablecloth in colors complimentary to the napkins and tableware or using a tablecloth in neutral and elegant color creates a nice background for displaying your creative napkin folding designs. 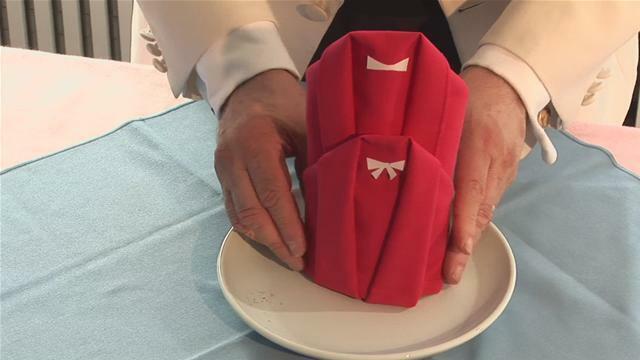 Edible decorations, creative salad presentation or a special Fathers Day cake make stunning and surprising table centerpieces that will delight dads. Edible decorations, creatively decorated favorite meals and deserts are cheap, pleasant and very impressive.